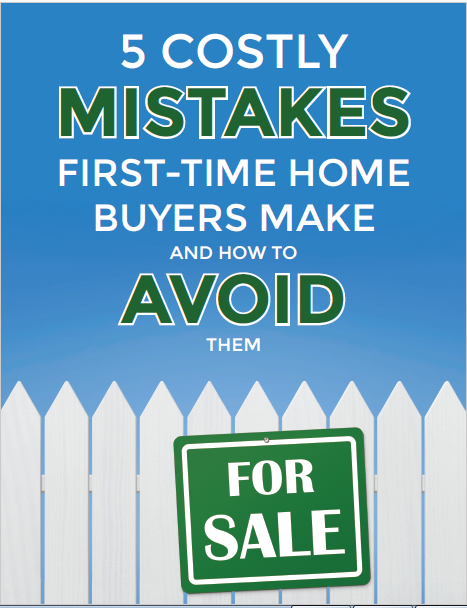 There are different programs out there for first time home buyers that are 0 down payments, but what if you are not a first time home buyer? Well not to fret! There is something for the not first time home buyers that are zero down payment, the catch is you just have to move to an area that is eligible for it. Click on the link below for a list of all eligible counties in Tennessee. See if an area you maybe interested in made the list!